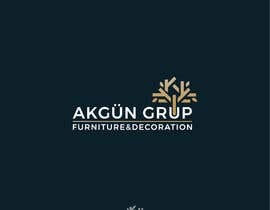 We are a family company which produces furniture and decoration units for several big and famous projects in Turkey such as HardRock Cafe, General Electric Innovation Center, Turkish Airlines, bein Company. 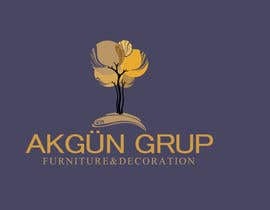 We need a new logo for our brand. 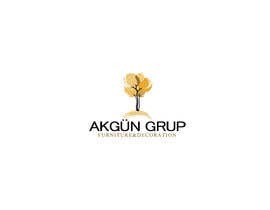 The name of the Company is "Akgün Grup". 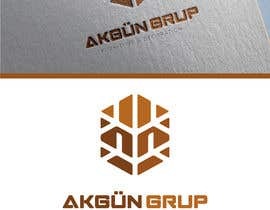 You can use "AKGÜN"; or "AKGÜN GRUP"; on the logo. 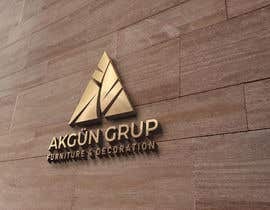 We want a simple and modern design. 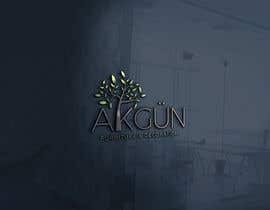 You can use also a symbolic tree. 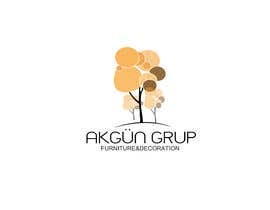 We prefer that is written on the logo also "FURNITURE&DECORATION". But we are open for the proposals without this too. 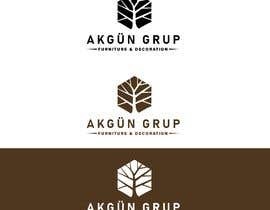 After the logo, we will also want to work with the winner for the branding consultant for other things such as website design, cardvisit design, billheads, catalogue or portfolio and also some covers for the papers. Hi Giovanni! Firstly thank you very much for your effort and time. 74th entry is a bit confusy and complicated for our boardmembers. 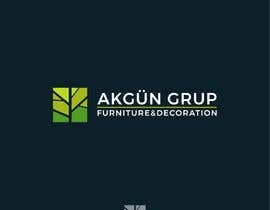 They would like to see your other design too. We liked your 28/29 entries. 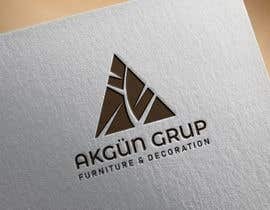 It's beautiful as a logo. It's fresh and simple and the colors are very nice. 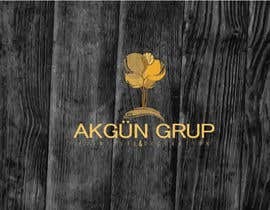 We can use this logo on the papers but how can we use it when we need to carve it on a woodwork or when we need to do a stamp on a wood work? 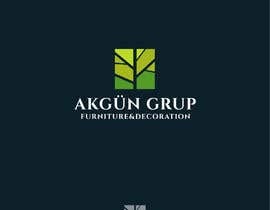 This is our doubts about your design. Check my entry # 48 # 49. I hope you like it. 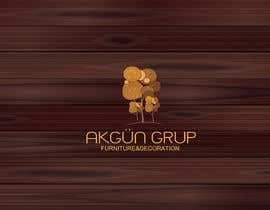 You can undoubtedly use the logo wood. My work is complete vector graphics. check my entry #24 #28 #29 .i hope you like entry's. 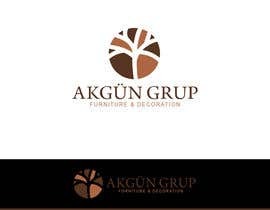 We don't prefer only Regular Font logo. 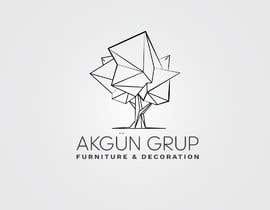 We would like to see mostly modern and simple lines, a symbolic tree with simple lines may form the logo or a simple modern font can form the logo. 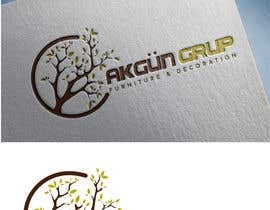 But not these regular font logos. We expect your works depend on our breefs.